"Brie - ripe and stinking. Stilton - creamy, not sharp. Cropwell Bishop is always reliable." "You can't go wrong with a northern British blue: Yorkshire Blue, Harrogate Blue, Shropshire Blue. All good, smelly stuff." "Vacherin is a classic Christmas cheese." "My son and I did some intensive cheese testing today, and found an amazing Elderflower Cheddar." 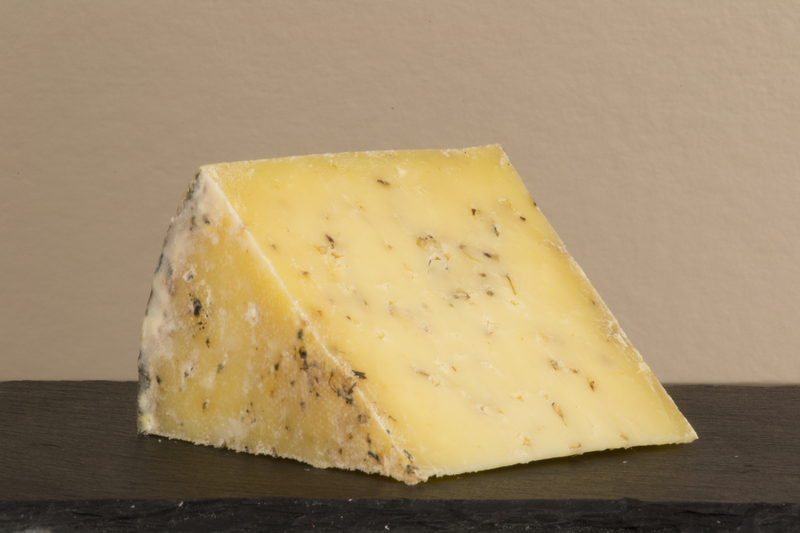 "Try Tintern - a luscious Welsh cheddar cheese with chives and shallots." "Wensleydale with cranberry pleases the hard-cheese lovers." "I'm sure it was a law in the '80s that you had to have Boursin on your cheeseboard, and now I think of it as traditional Christmas fodder." "Throw in some bits and bobs like chutney and olives, for added interest." "Manchego with chilli jam or quince jam is lovely and not too strong. Its nutty flavour is so delish." "We're hosting Christmas again this year... My first job is to make the chutney." "Last Christmas Eve I queued for over half an hour just to get into the local shop for my Christmas cheese." "They changed the cheese guidance during my last pregnancy; all hard cheese is apparently fine, including Stilton. Danish Blue is out as it's softer, as are the obvious soft ones like Brie." "Ossau Iraty is fine in pregnancy, it's my favourite too."